As some of you are already aware, I participated in the eighth Weston A Price Tour of Switzerland led by chapter leader and Swiss native Judith Mudrak. 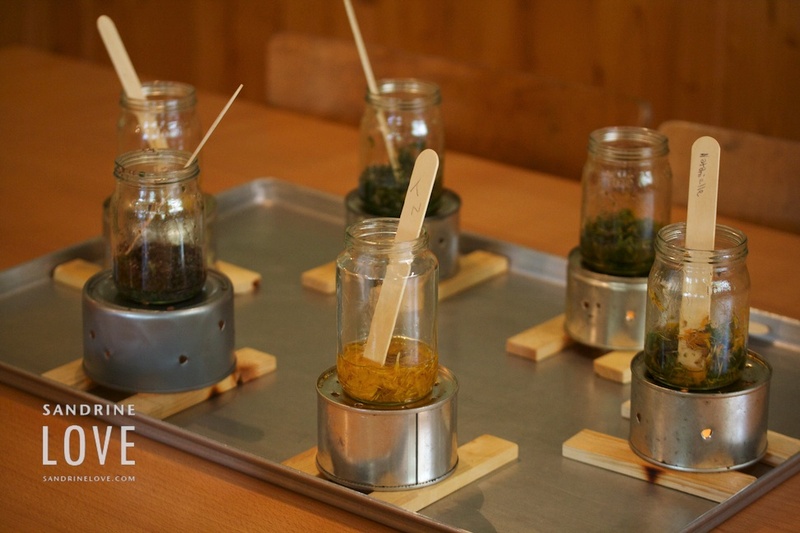 On July 23 we visited Bettmeralp, whereby we had the opportunity to make our own salve from wild herbs we picked ourselves. I wanted to share the process with you. I’ve linked to our recommended brands via our Amazon affiliation. 1. 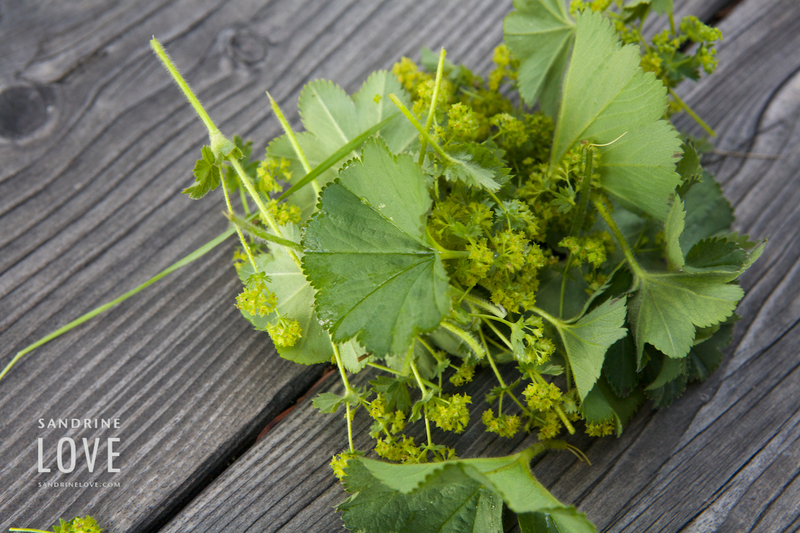 We picked herbs such as Arnica, Lady’s Mantle, Yarrow and Wild Thyme. We chose the herb or herbs we wanted to use for their medicinal value. 2. 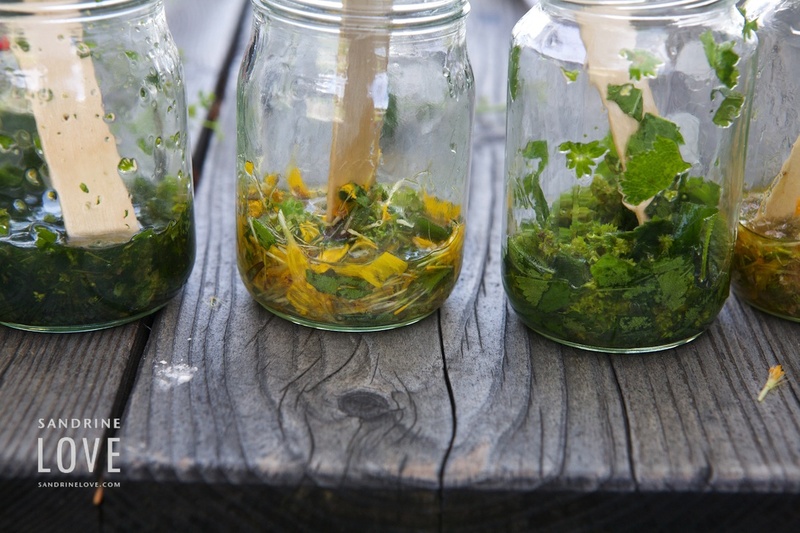 We mashed/mixed about a handful of the chosen herb or herbs in a small jar with 3 Tablespoons of sunflower oil. It was recommended that we choose a single herb but some chose more than one. 3. We let them sit in the oil infusion over the heat of a candle for about an hour while we had lunch. See photo. 4. We used a small funnel lined with very thin paper like cloth to drain the herbs into another cup and separate the liquid. Discarded the herbs. 5. 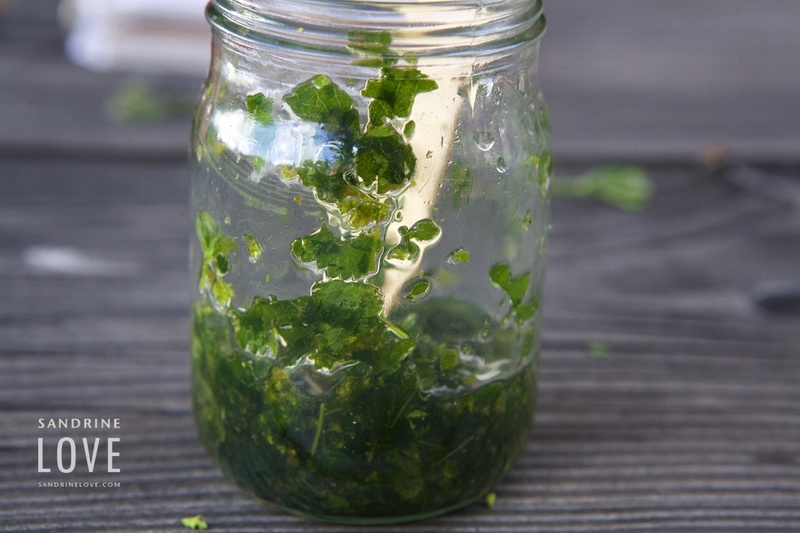 We poured the liquid herb infusion back into the glass jar. 6. 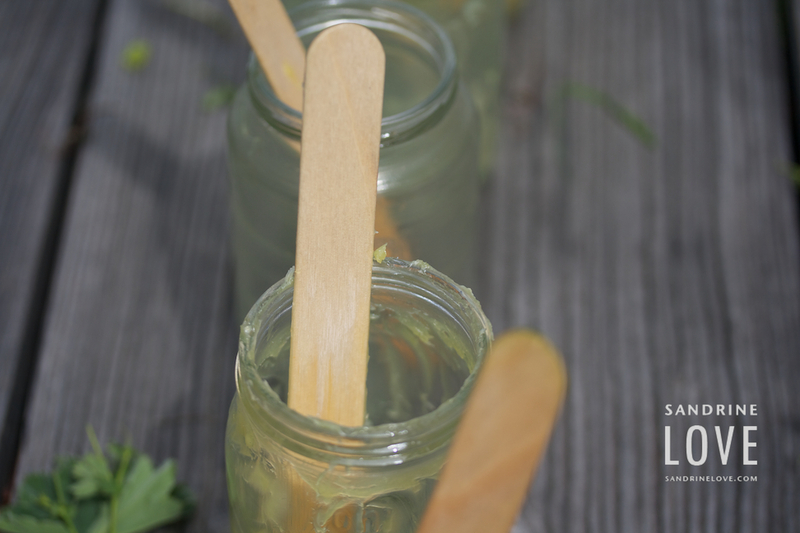 We added 1 rounded teaspoon of lanolin and 1 rounded teaspoon of beeswax pellets. 7. We put the glass jar back on the heat and let the lanolin and beeswax melt. 8. As soon as it melted, we went outside where it was cold and stirred the glass mixture until the mixture started to solidify. 9. We poured it into small containers. This could be replicated with any herb of your choice! Can you identify the wild herbs we found we found and used? Click on photos to enlarge. See even more photos from that day, in my Bettmeralp album. My first reaction is just how happy I am for you to have had that experience. What a rich and wonderful class and relationship of which to be a part! Thank you for sharing the knowledge you gained. The photos of the plants and the process are indeed inspiring and empowering! LOVE LOVE LOVE making salves! What a delightful class in the middle of a fabulous trip! Thanks so much for the story and the super pics. I can only imagine how exhilarating it was to be there, in the Alps with the plants and like-minded souls on a discovery journey! Your trip sounds like it was wonderful, what a great experience! 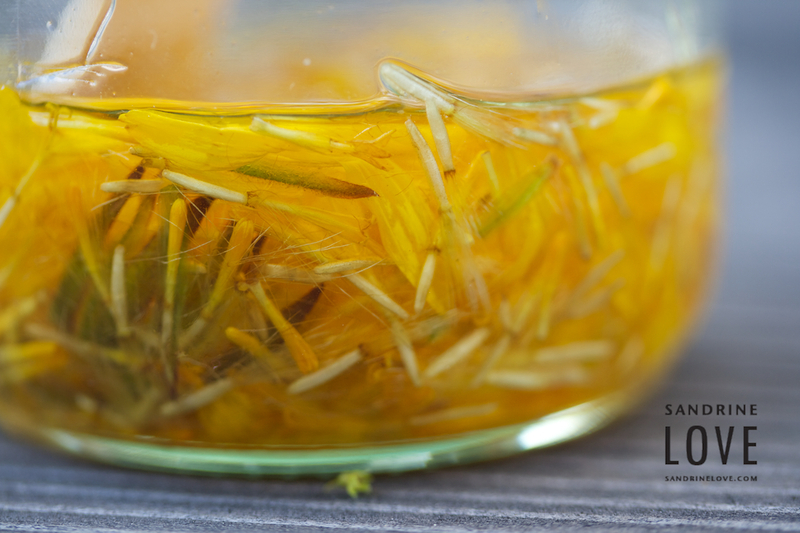 I love healing salves made with real, wild-crafted herbs! I have been thinking about making salves and skin care products a lot this summer. I often use traditional fats from my cupboard for my skin with essential oils, and this salve sounds so nice! 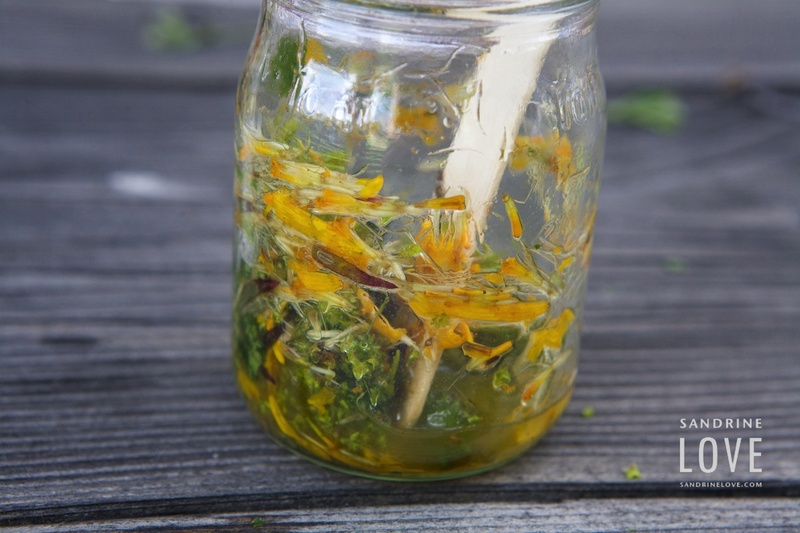 I have made dandelion oil, but never a salve like this. I definitely want to try! That sounds like a wonderful experience! Is there any significance to using sunflower oil or could another oil such as coconut oil, lard, tallow be used? 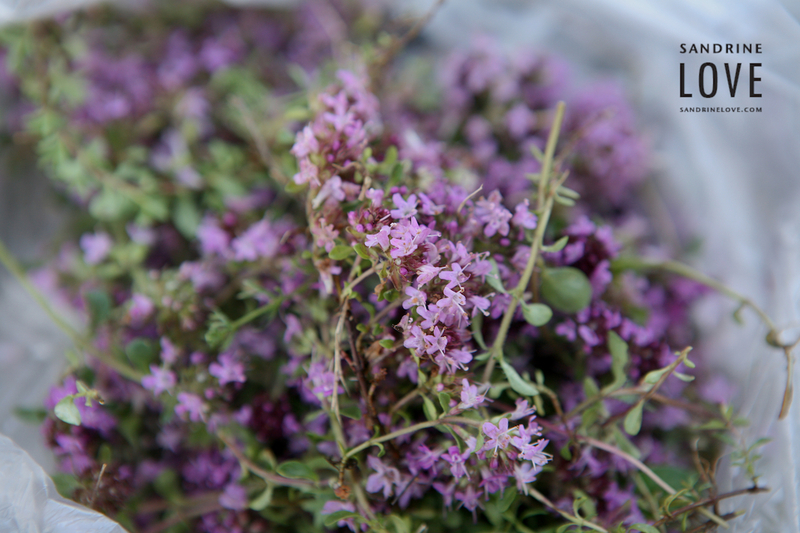 I would love to try the wild thyme. We’ve been using mustard packs for chest colds, but I’m always looking for other things to add as those packs can only be used on the skin for a short amount of time. 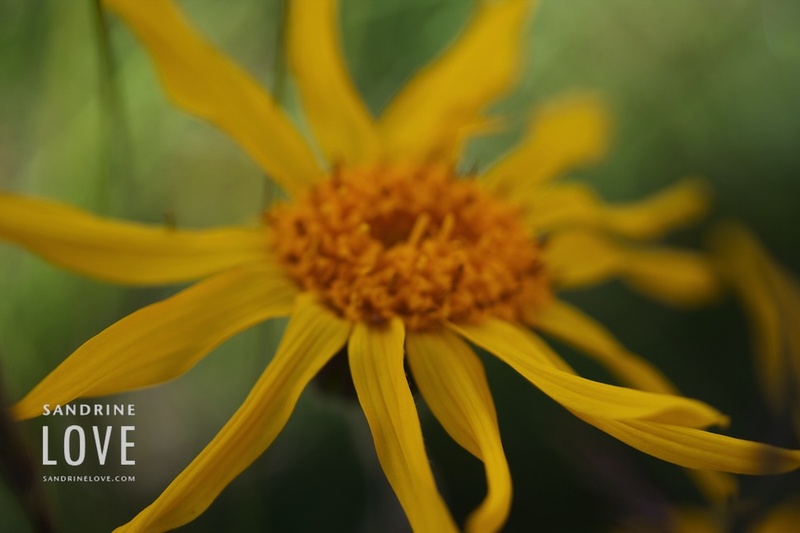 We use arnica oil and it is really remarkable. Thank for this easy to follow method! 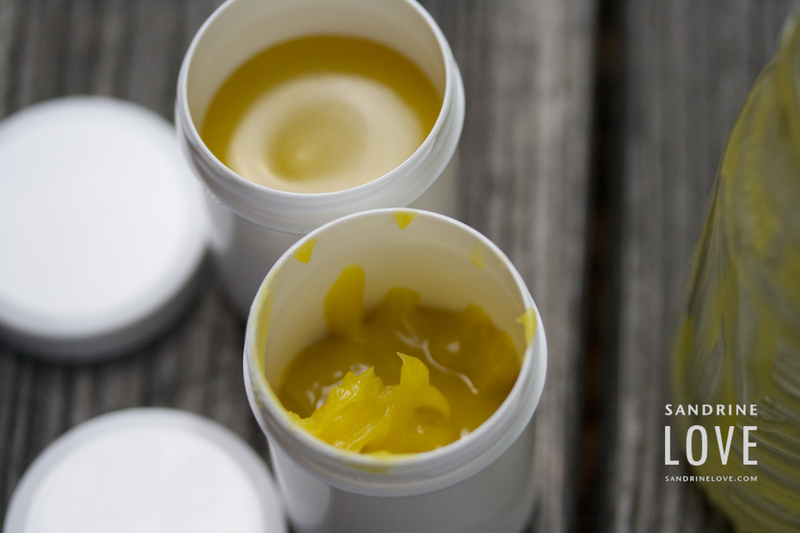 The woman who guided our process said that sunflower oil was the one she liked best to make this kind of salve. I have not experimented with the oils you mentioned. My sense from having used tallow balm is that tallow may be best suited as a substitute! I am picturing how wonderful this would have been to do as a group together – I think we miss on the communal aspect of this kind of stuff in our fast paced isolated culture! The salve sounds wonderful! I have infused yarrow for fevers before – it is a wonderful herb! Beautiful herbs. So healing for this time of year! It is not as wintery around her this season though the air is still cool and dry. I would love to try making this! I love making salves. This looks great! What a fantastic recipe! Pinned to my Health and wellness board. Thank you. I love all of those beautiful herbs and flowers, such pretty photos. I like that you used candlelight heat. What a great idea!